To experience the new, more convenient way of having your cycle serviced or repaired, contact MrCycle to have an experienced mechanic and workshop come to you. I understand the trouble of getting your bike to a repair shop so I’m more than happy to come to your home or place of work for your convenience. 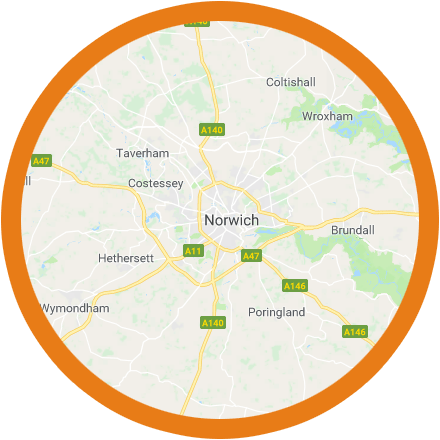 If you are within a 10 mile radius of Norwich, Norfolk – I’ll come to you free of charge, otherwise please contact me for a mileage quote.